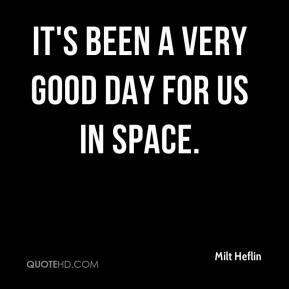 It's been a very good day for us in space. 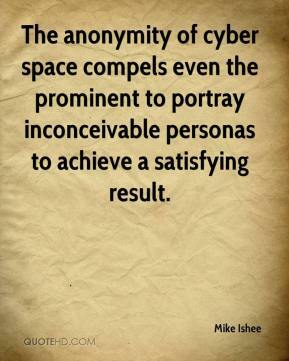 The anonymity of cyber space compels even the prominent to portray inconceivable personas to achieve a satisfying result. 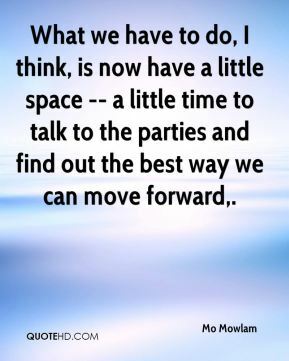 What we have to do, I think, is now have a little space -- a little time to talk to the parties and find out the best way we can move forward. 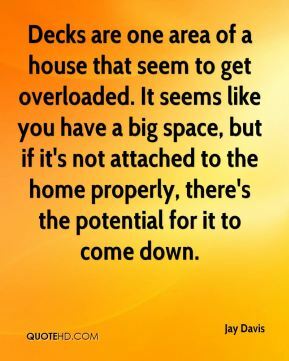 Decks are one area of a house that seem to get overloaded. It seems like you have a big space, but if it's not attached to the home properly, there's the potential for it to come down. 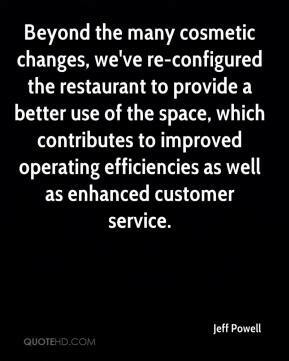 Beyond the many cosmetic changes, we've re-configured the restaurant to provide a better use of the space, which contributes to improved operating efficiencies as well as enhanced customer service. Each one was a hero. 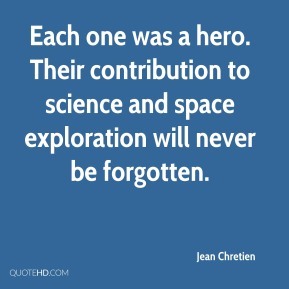 Their contribution to science and space exploration will never be forgotten. It's a really great space to work in. 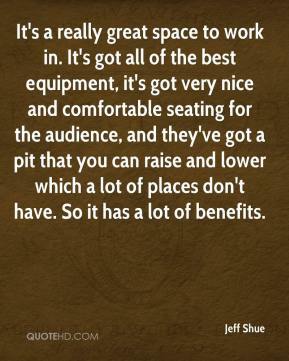 It's got all of the best equipment, it's got very nice and comfortable seating for the audience, and they've got a pit that you can raise and lower which a lot of places don't have. So it has a lot of benefits. 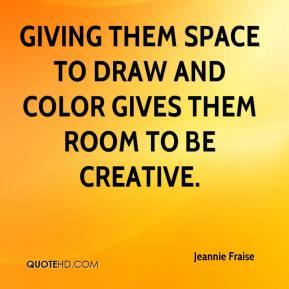 Giving them space to draw and color gives them room to be creative. He has too much space. 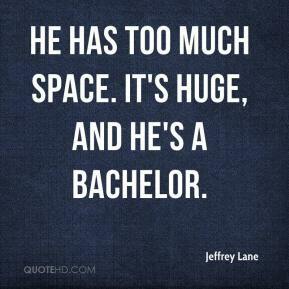 It's huge, and he's a bachelor. My Museum creates an exciting new space that encourages children to celebrate their differences. 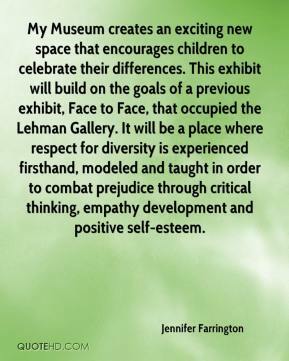 This exhibit will build on the goals of a previous exhibit, Face to Face, that occupied the Lehman Gallery. It will be a place where respect for diversity is experienced firsthand, modeled and taught in order to combat prejudice through critical thinking, empathy development and positive self-esteem. Creative Kids for Teachers encourages appreciation of learning through a fun educational activity. 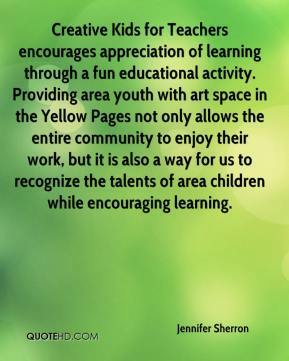 Providing area youth with art space in the Yellow Pages not only allows the entire community to enjoy their work, but it is also a way for us to recognize the talents of area children while encouraging learning. 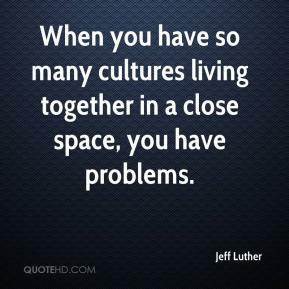 When you have so many cultures living together in a close space, you have problems. 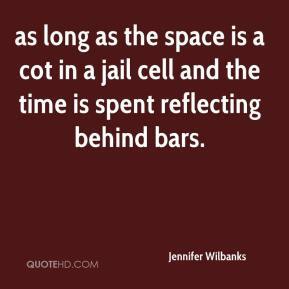 as long as the space is a cot in a jail cell and the time is spent reflecting behind bars. 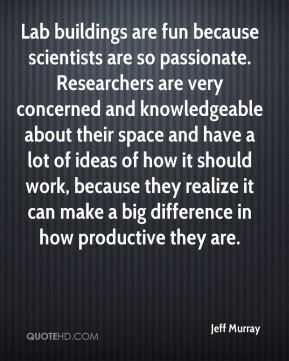 Lab buildings are fun because scientists are so passionate. Researchers are very concerned and knowledgeable about their space and have a lot of ideas of how it should work, because they realize it can make a big difference in how productive they are. 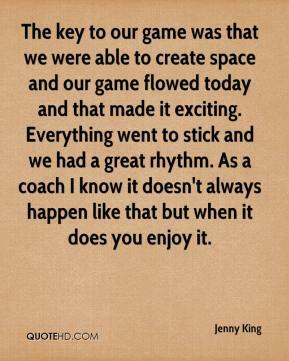 The key to our game was that we were able to create space and our game flowed today and that made it exciting. Everything went to stick and we had a great rhythm. As a coach I know it doesn't always happen like that but when it does you enjoy it. The large car consumer is looking for function, flexibility and space. 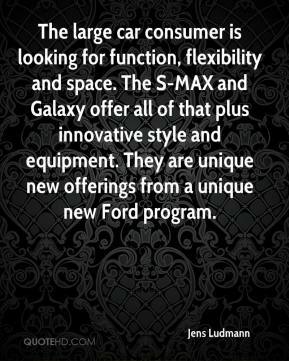 The S-MAX and Galaxy offer all of that plus innovative style and equipment. They are unique new offerings from a unique new Ford program. 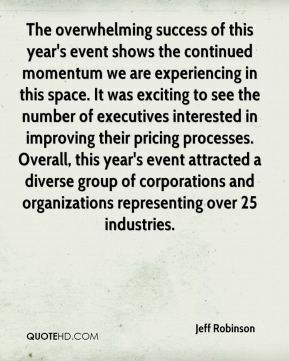 The overwhelming success of this year's event shows the continued momentum we are experiencing in this space. It was exciting to see the number of executives interested in improving their pricing processes. Overall, this year's event attracted a diverse group of corporations and organizations representing over 25 industries. 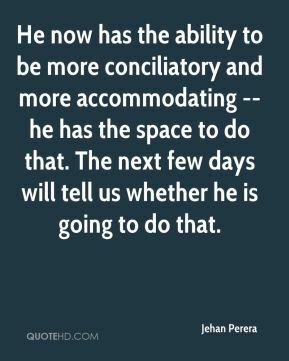 He now has the ability to be more conciliatory and more accommodating -- he has the space to do that. The next few days will tell us whether he is going to do that. 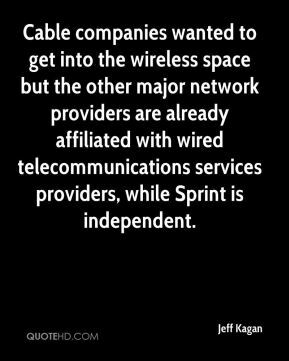 Cable companies wanted to get into the wireless space but the other major network providers are already affiliated with wired telecommunications services providers, while Sprint is independent. 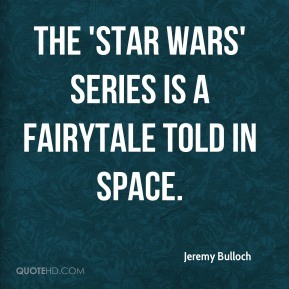 The 'Star Wars' series is a fairytale told in space. 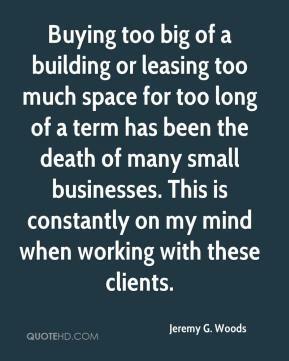 Buying too big of a building or leasing too much space for too long of a term has been the death of many small businesses. 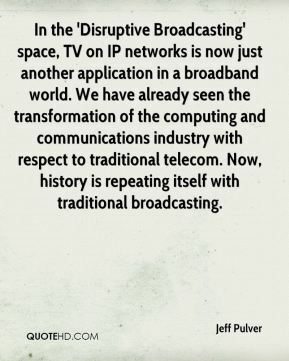 This is constantly on my mind when working with these clients. 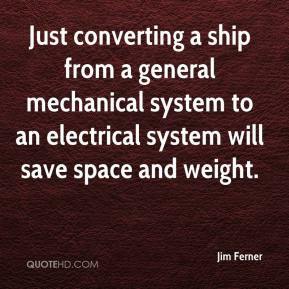 Just converting a ship from a general mechanical system to an electrical system will save space and weight. 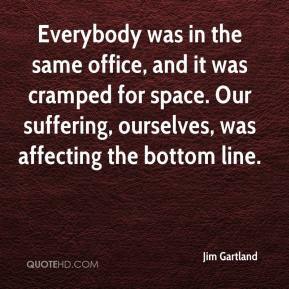 Everybody was in the same office, and it was cramped for space. Our suffering, ourselves, was affecting the bottom line. We have been studying how to increase the commercial space for passengers and give them the opportunity to purchase things. 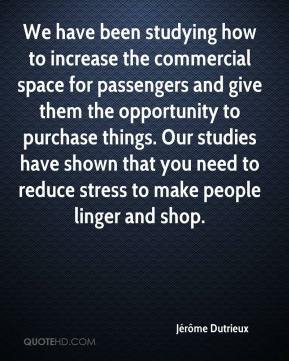 Our studies have shown that you need to reduce stress to make people linger and shop.